BMW board member Oliver Zipse told Reuters that there is no need for the Bavarians to decide now on the future of its MINI plant in Oxford. The Brexit vote in June left anyone wondering whether it can keep tariff free access to the European common market, prompting various carmakers with factories in the United Kingdom to review their production plans. 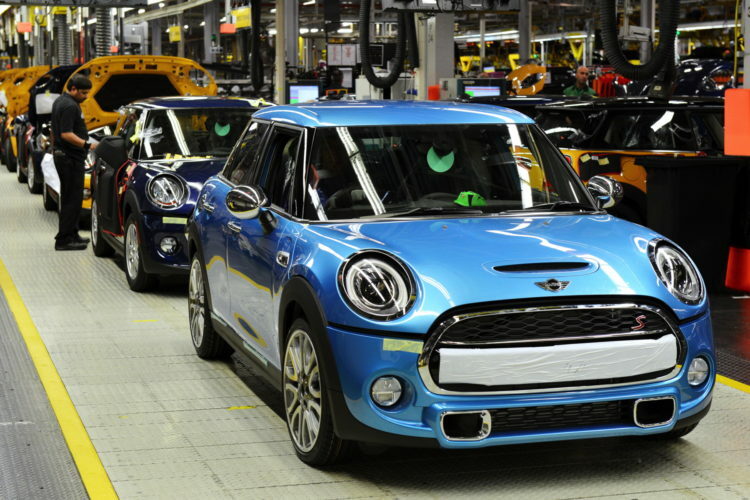 BMW Group has currently three production plants for its MINI cars, located in Netherlands, Austria and the United Kingdom. “The MINI has been launched not too long ago, now is not the time to make this decision,” Zipse, BMW Group’s board member responsible for manufacturing, told Reuters on the sidelines of an event held in Landshut, Germany. “When the time comes when we have to do the next bigger investment, we will have to look at the situation,” Zipse said.